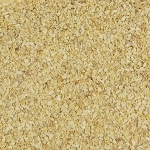 Our Premium Seasoning Blends are a great addition to any kitchen! 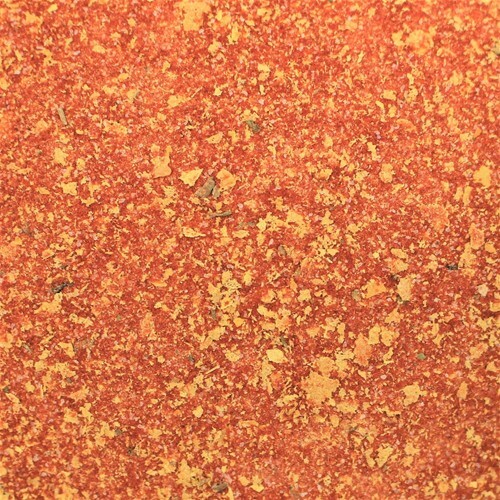 The "Tomato Plus Seasoning" is a perfect seasoning for soups, casseroles, pasta dishes, or a 100 more creative options! For the most personalized option, create your own soup mix, add Tomato Plus Seasoning, and WOW your friends and family! Make sure to try all 4 of our PREMIUM SEASONING BLENDS. Ingredients: Tomato powder, nutritional yeast flakes, potato starch, sea salt, spices. Low Sodium. Gluten Free. Vegan/Vegetarian. Kosher OU.